What does the Bible say about marriage? The Word of God defines marriage as a covenant or a sacred promise between one man and one woman. Marriage is therefore when a “man leaves his father and his mother and joins or holds fast to his wife and they then become one flesh” (Genesis 2:24). A marriage is designed by God, therefore if marriage is designed by God, He expects to be in the centre of it. The purpose of marriage – companionship, help, support, comfort and fellowship. Another purpose of marriage is to create a stable home where children can learn and grow both physically and spiritually. To demonstrate God’s relationship with us. Marriage should not be ‘a convenience’, but rather a lifelong commitment. A key aspect of marriage is ensuring there is good communication between husband and wife. In line with the principles of God’s Word, a marriage is not merely a humanistic or institutional tradition, but rather a divine covenant ordained by God. Therefore, this means that husbands and wives are not able to redefine the concept of marriage in any way shape or form. We have the responsibility to respect what has been divinely created by God. On this basis, what does the Bible say about marriage? Marriage is more than just a contract, it is a heavenly covenant – “What therefore God has joined together let not man separate” (Matthew 19:6). This article aims to outline the purpose of and the intricate layers within a marriage from a biblical perspective. But first of all let us say prayer for marriages. Heavenly Father, we thank You for your love towards us and the command You have given, to love You and each other (Matthew 22:36-40). We pray that every marriage will be selfless and centered on You. Let marriages reflect a Godly relationship, laying aside infidelity, adultery, lust and pride. Father help us to unite in our thoughts, respecting the fact that our way of thinking may differ from each other. We pray, that whilst we juggle work and family commitments, we ask for a deeper understanding of the needs of each other. 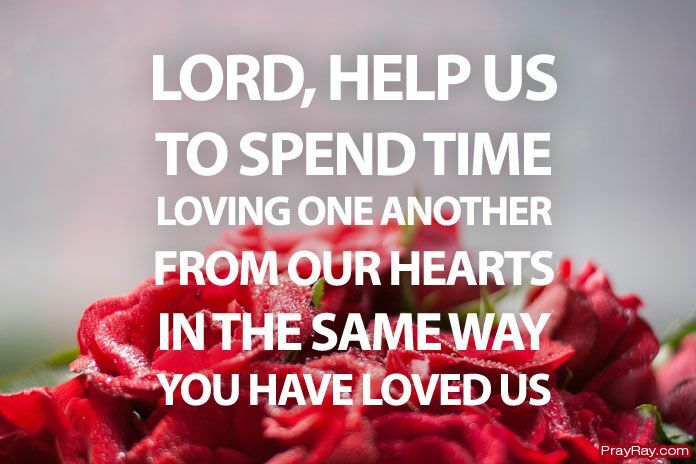 Help us to spend time loving one another from our hearts, in the same way You have loved us (Ephesians 5:1-2). We pray that the love we share will never die, but will grow from strength to strength, in Jesus Name. Amen. Companionship and Help: What does the Bible say about marriage? The Bible gives us one key reason for marriage in Genesis 2:18. The Lord said “it is not good for the man to be alone. I will make a helper suitable for him”. God orchestrated the creation of the universe; all the animals in which God created, were male and female. However, there was no female companion for Adam and therefore God created Eve which was the first example of marriage in the Bible (Genesis 2:21-24), Therefore, the purpose of marriage is first and foremost a divine covenant ordered by God, for companionship, help, support, comfort and fellowship. Family stability and fruitfulness: Another purpose of marriage is to create a stable home where children can learn and grow both physically and spiritually. Parents as such have a responsibility to “train up a child in the way he should go, and when he is old he will not depart from it” (Proverbs 22:6). Marriage not only benefits a husband and wife, but also the family unit as a whole because God designed it that a marriage is the covenant promise between a husband and a wife to bear children, thus raising them to be godly people. God said, “be fruitful and multiply and fill the earth and subdue it and have dominion over the fish of the sea and over the birds of the heavens and over every living thing that moves on the earth” (Genesis 1:28). To demonstrate God’s relationship with us: In the same way that God’s word reminds us of the responsibility that husband’s must care and love their wife (Ephesians 5:25), God portrays himself as the husband of His people, the church who is His bride and whom God treasures. In the same way, marriage represents this intimate relationship we have with Christ and God uses the principles of marriage to exemplify the type of intimate relationship He requires of us. “Love the Lord your God with all your heart and with all your soul and with all your strength” (Deuteronomy 6:5). Marriage should not be ‘a convenience’, but rather a lifelong commitment as one flesh (Matthew 19:6) between one another because it is a holy covenant, demonstrating the love and lifelong commitment between God and his people. What does the Bible say about marriage – is that, husbands must enjoy life with their wife in which they love (Ecclesiastes 9:9). The lifelong commitment is until death, as stipulated in the traditional marriage vow (until death do us part) because this was always the intention of God. 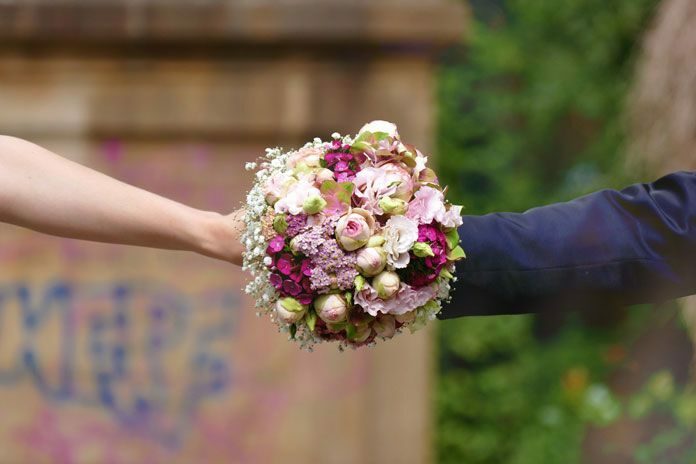 Whilst every marriage is different, a key aspect of marriage is ensuring there is good communication between husband and wife as this will lead to a healthy and vibrant marriage. Therefore, communication in marriage, must form the pattern outlined in God’s word. God teaches us to listen to one another; “…let every person be quick to hear, slow to speak…” (James 1:19). Therefore, in marriage it is important to recognise that there are good as well as damaging ways to communicate with each other, especially in anger. Therefore, what does the Bible say about marriage? “A gentle answer turns away wrath, but a harsh word stirs up anger” (Proverbs 15:1). For those who are single and unmarried for whatever reason, marriage isn’t the ultimate source of happiness. In the Word of God, we see that God created Eve for Adam because He saw that Adam was alone (Genesis 2:18), but Adam didn’t complain. He didn’t ask “why me?”, “why am I alone?”. Adam was content being in the presence of God because He had good communication, unity, oneness and a lifelong commitment with God; indeed, this was a divine marriage. It is because of His love and grace that He has blessed us with the principle of marriage.